Prone to self-sabotage? Even the best-intentioned travelers sometimes undermine their chances of a great vacation. 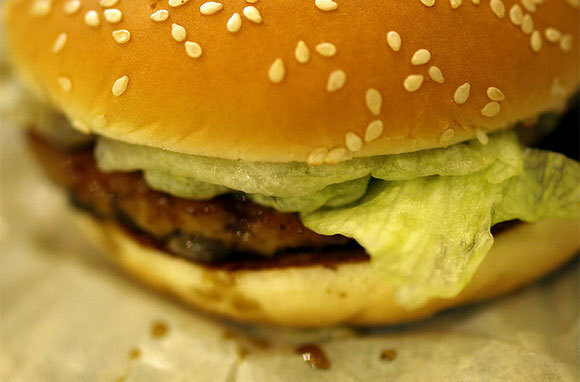 What you do (and don’t do) on a plane can make or break the trip to come. Seemingly innocuous activities can set you up for exhaustion, illness, and jet lag—all total vacation killers. Here are eight ways you might be ruining your vacation even before you land, plus tips for beating the odds and arriving primed to squeeze every last fabulous drop out of your travels. Sitting in an airplane seat is hard on your body. 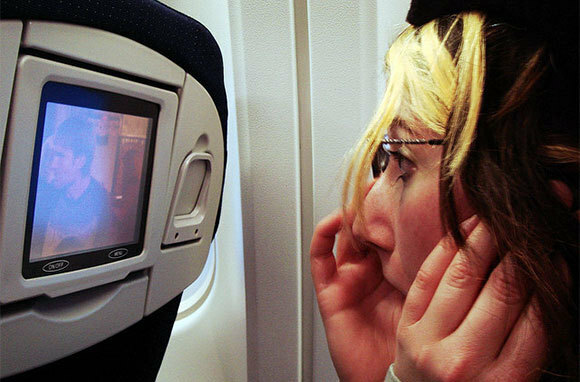 If you're not moving and stretching at regular intervals in-flight, you're putting yourself at risk. 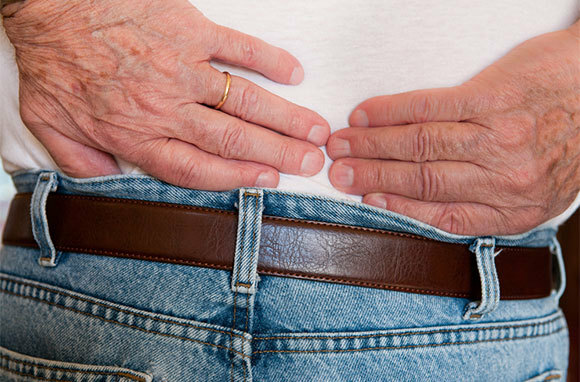 Opt to remain in your seat for hours at a time and you'll likely arrive with the aches and pains of tight muscles. More seriously, people who sit still for long periods have a higher likelihood of developing deep vein thrombosis (DVT), a condition in which a blood clot forms, usually in the leg. DVT causes leg pain, but the real concern is that part of the clot could break off and flow to the heart or brain, causing severe injury or death. The FAA advises airline passengers to increase leg-muscle activity while flying by walking around in the cabin or exercising lower legs and ankles from a seated position. 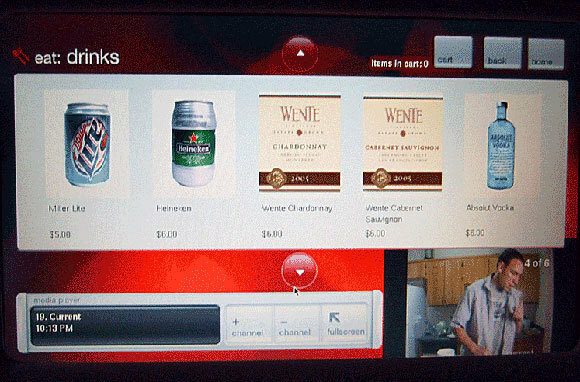 A glass of wine with dinner on an international flight? Reasonable (especially if you're also drinking a healthy amount of water). Three vodka tonics in quick succession on a cross-country flight? Recipe for regret. Both air travel and alcohol are dehydrating, and dehydration is a major contributor to jet lag (and hangover) symptoms. 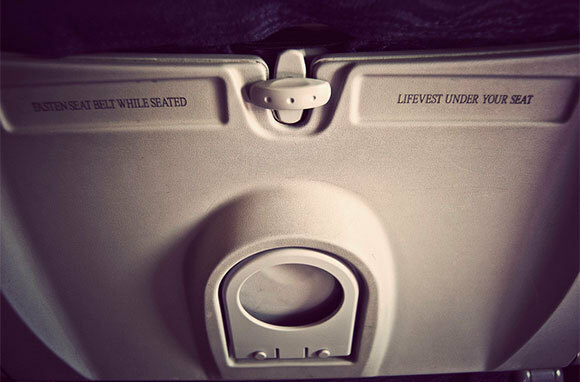 Alcohol also drives up your body temperature, which can actually make it more difficult to sleep in-flight. So to avoid ruining a trip before it's even begun, wait until you've arrived before indulging in those celebratory rounds. Sure, your main goal on long-haul flights is usually to simply pass the time, but your number-one priority should be to maximize vacation time by preparing your body for the trip to come. For that reason, we don't recommend simply settling in for an epic movie marathon or reading an entire book in one sitting. Rather, make time for stretching and napping, both body-benefitting activities that help ward off everything from stiff muscles and DVT to jet lag. Before you take off, set your watch for your destination and let that time zone loosely guide your activities. Try to sleep during your destination's nighttime (cabins are often dimmed accordingly). 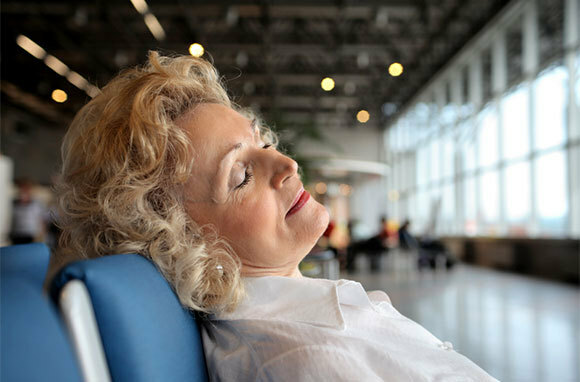 And since well-rested travelers acclimate faster, it's a good idea to attempt a few catnaps even if your entire flight time occurs during your destination's daytime. You can always watch movies between snoozes. 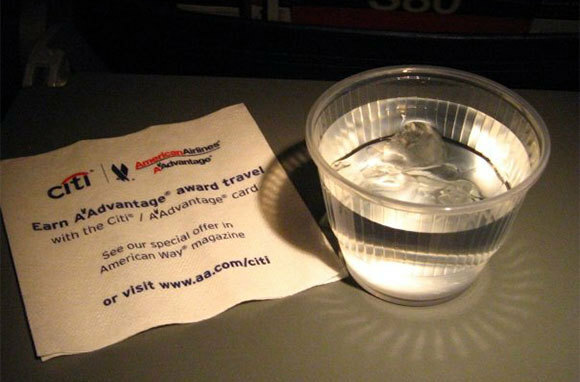 Pair the dry air of an airplane cabin with the tiny cups of liquid occasionally doled out by flight attendants and you're well on the road to in-flight dehydration. Unfortunately, the effects of even mild dehydration can stick with you long after you land. Mild discomforts like dry skin and itchy eyes usually fade within a day or two, as long as you're diligent about drinking enough water once you arrive. The bigger problem for most people is that dehydration worsens the symptoms of jet lag—fatigue, sleep problems, irritability, and nausea chief among them. To combat the drying effects of flying, bring your own water onboard and be sure to drink plenty of fluids before, during, and after your flight. Airport concourses are lined with unhealthy eating options engineered to tempt fatigued flyers with the promise of salty, greasy comfort food. Onboard, candy and salty snacks are sometimes the only offerings. It's a bleak landscape of on-the-fly eating and one that can lead to dehydration, jet bloat (pressurization causes cabin air to expand inside and outside your body), and digestive problems that can dog you for days after arrival. Seek out healthier snacks and meals (or bring your own from home) and you won't kick off your vacation with a junk-food hangover. Most of the time, you can't choose who you end up next to on a plane. But if your seatmate turns out to be the poor soul with a massive bag of cold medicines and a tray table littered with used tissues, it's probably worth your time to attempt a seat switch. Here's what we recommend: Get up and discreetly ask a flight attendant if there's a free seat somewhere else on the plane, mentioning your reason for wanting to change. If you're stuck with your assigned seat, be sure to wash your hands often, not to touch your face, and to position your air vent slightly in front of your face to try and deflect some of the germs your seatmate is so generously sharing with you. A popular practice among junk-science enthusiasts, staying up all night before your flight to confuse your internal clock and fight jet lag mostly just makes you more tired and prone to illness and stress. And that sets a bad tone for any trip. Instead of pulling an all-nighter, aim for good sleep before your trip and use the flight time to ease yourself into the destination's time zone by sleeping and waking according to the clock where you'll land. Even if you're not sitting next to someone who is obviously ill, there's still a good chance that germs from passengers past are lurking in the cabin. Bathroom door handles, arm rests, tray tables, seat-back pockets, and seat-back screen controllers are among the surfaces that get dirty fastest and might not be properly disinfected between flights. Shared airplane blankets and pillows, especially those not sealed in plastic when you board, also tend to be germ factories. 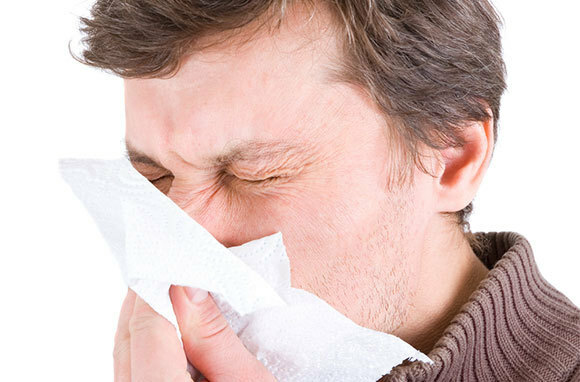 Since nothing ruins a vacation faster than coming down with a cold or the flu, it's key to be vigilant against germy surfaces when you fly. Wash your hands often or use hand sanitizer. Have you learned the hard way about ruining a trip before it starts? Share your cautionary tale with other readers in the comments below.